Thrice-Spiced Plum Jam on biscuits and pork. Pork photo courtesy of Kathy Smiley. This is a bit embarrassing to confess, but I only learned canning of food this year. Here I am 49 years old and learning the art of homesteading step by step. Because of my home situation, I cannot attend most classes, so I have to read how to do it. Our Internet is so slow, I can't even watch "how to" videos on YouTube anymore since moving up to the mountains. So before I go any further, I would first like to recommend that if anybody wants to start canning that they buy the Ball Blue Book (Guide to Preserving) and read the first chapter several times before attempting this art that has been lost to many of us. If you can attend classes do look for a local chapter of Master Food Preservers. From there, I want to thank my local homesteading group for all of their input when I have questions. So many people with experience that help me get more info to ponder on my journey. They are awesome! And I was blessed with these plums from one of the ladies in our group. 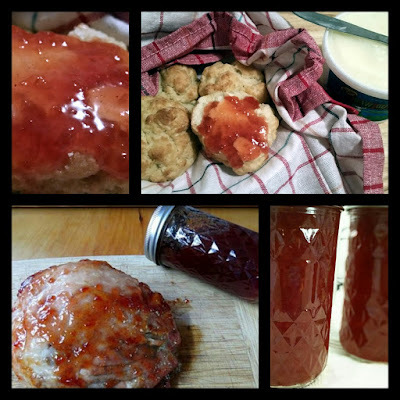 In fact, a couple of my homesteaders and friends named Kathy Smiley of Wild Woman Herbal and her husband Derek were the first people outside of my immediate family to try my Thrice-Spiced Plum Jam. 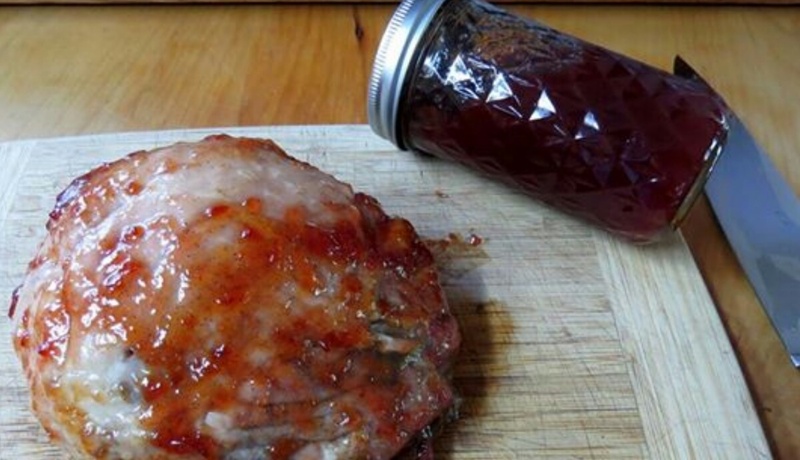 They used it to coat a pork roast they made and absolutely loved it. 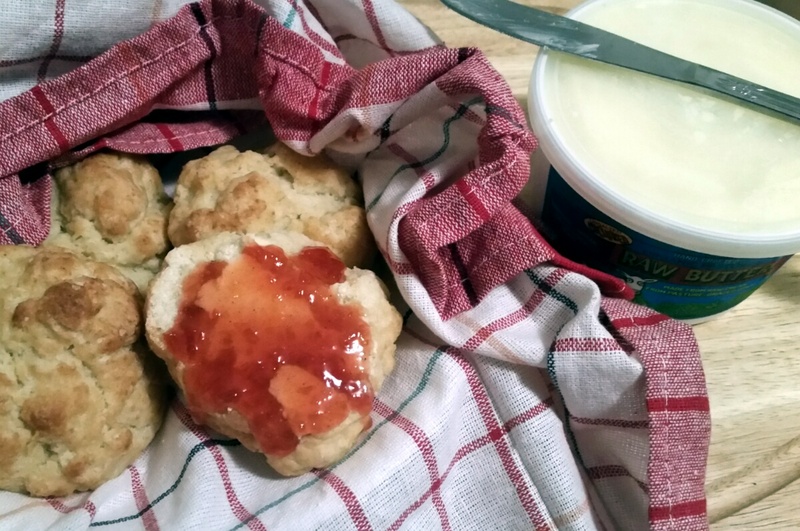 Here is the recipe, which I adapted from several sources. One thing I do want to suggest is that I kept the spice light so as not to overpower the plum flavor for others, but for myself, I would add more. Reduce or add, as to your liking. You know me and spice, I like it to the extreme. :) You can take this recipe and adapt it for your favorite plum jam recipe or to your liking. 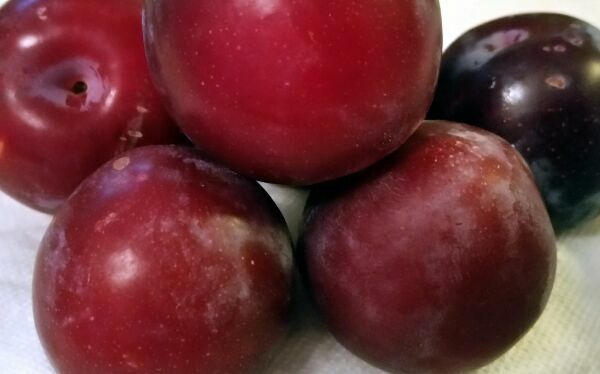 Place plums in food processor and process until pureed. Pour processed plums in a large saucepan, stir in water and sugar. Constantly stir and slowly bring to a boil, to be certain to dissolve all sugar. Rapidly cook to gelling point while stirring constantly to keep from burning/sticking. (For me, the only accurate measure was the saucer in the freezer test, as explained in the canning book listed above). Ladle hot Thrice-Spiced Plum Jam into prepared/sanitized hot jars, leaving only a 1/4 inch headspace. Follow proper canning techniques. Boiling waterbath process for 15 minutes.